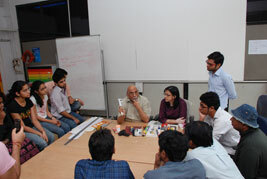 This time the message was loud and clear from him, he wanted a quality model output for the Introduction to Product Design assignment from students. 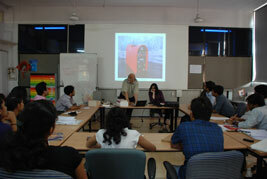 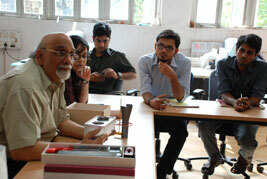 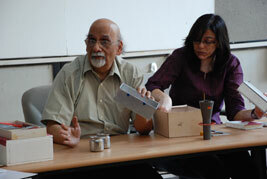 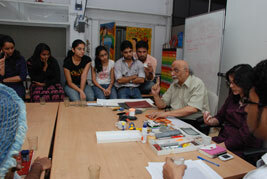 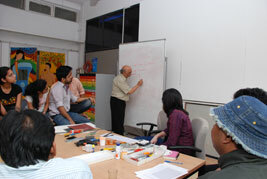 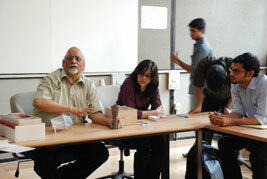 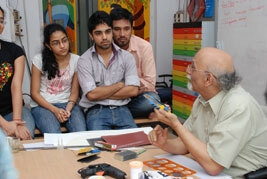 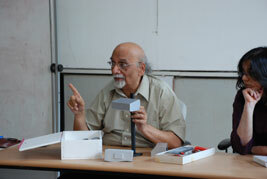 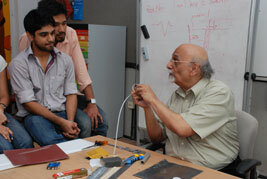 Prof. Bapat also shared his years of model making experience with students. 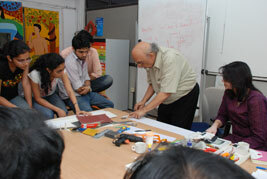 He told them that making a model also requires planning and selecting suitable materials. 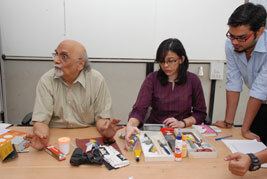 The know-how in making quick styrene models, 0.5 mm Al sheet models and thermocall model making and painting techniques were elaborately shown to the students.